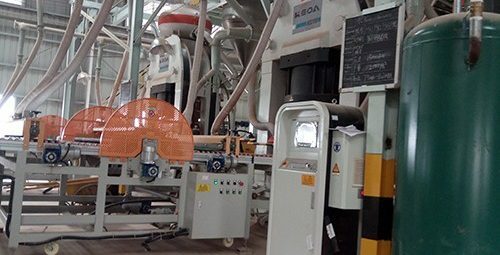 The Ghana factory project launched its construction in September 2016, which is the second cooperation project beween Keda and Sunda Group in Africa. On June 22, 2017, the first batch of high-quality ceramic tiles arrived from the K1 kiln, which marked the successful production of the Ghana Twyford factory. 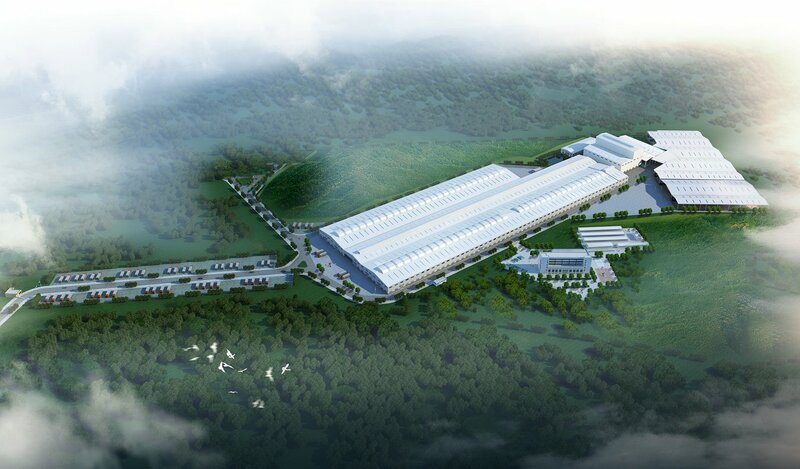 At present, as the largest local tax payer, the plant lies in the outskirts of the city of Tacoradi, which is able to produce more than 10 million m2 of ceramic tiles per year. The most advanced ceramic ink-jet proprietary equipment. A specialist team of grading with 20 years’ experience to make sure high quality of products. The best domestic management team, average experience over 15 years. Welcome to TWYFORD CERAMICS COMPANY. 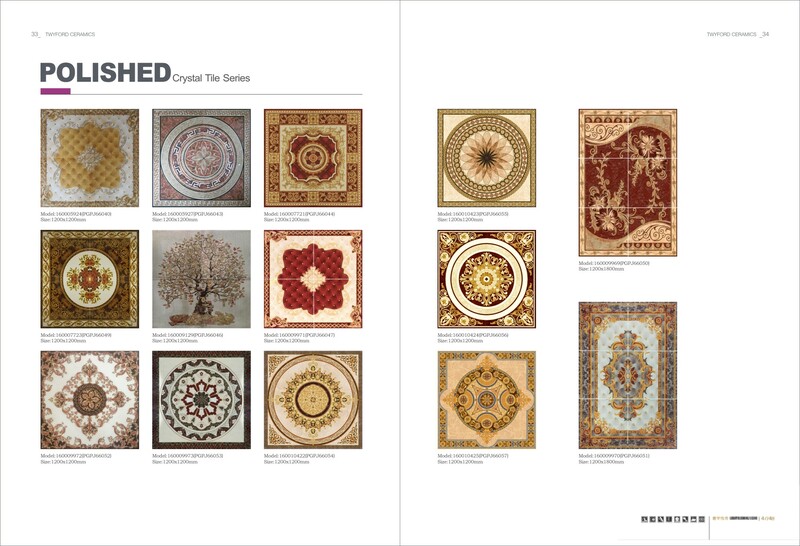 The brand "Twyford" is delicately and elaborately made by Twyford ceramics company limited. 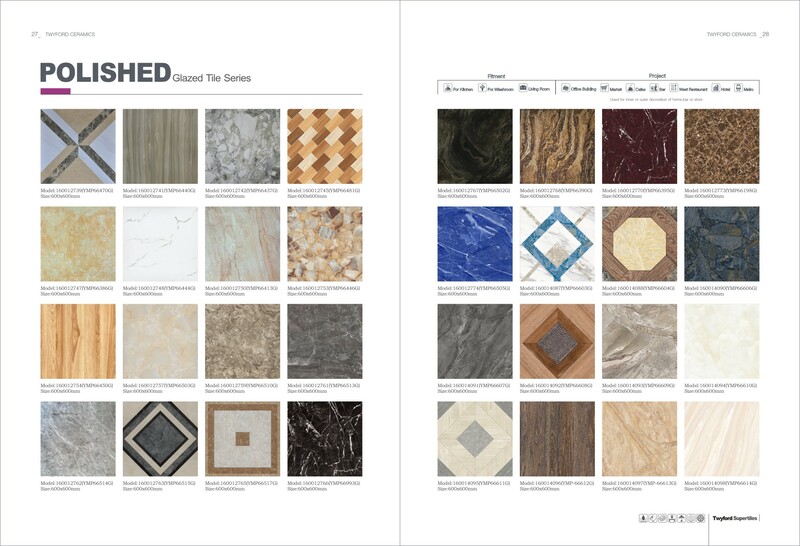 which is focus on the manufacturing and production of the ceramic tiles. Our products enjoy great popularity in Asia, Africa and America etc which are attributed to trendy and mainstream specifications and colors. So, the demand for our products exceeds the supply. In order to satisfy the needs of more customers, also, meet the preferences and habits of local customers.